For businesses with a team of employees selling on the road, or even when someone is needed to step away from the counter to help cut down a queue, our new Mobile Staff feature enables your staff to accept payments for you on their own mobile devices — free of charge. 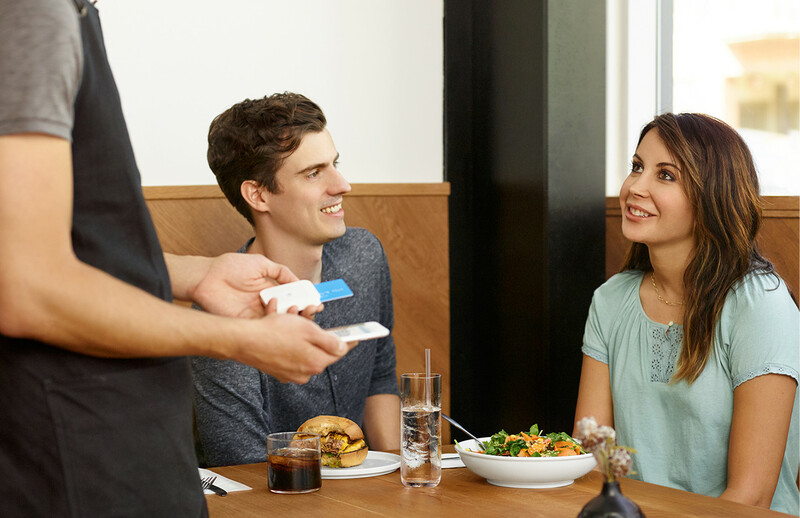 Employees assigned to the Mobile Staff role in Square Dashboard are able to accept credit and debit card payments, as well as issue refunds, on your behalf without giving them access to business-sensitive information or the ability to edit settings in your Square account. When the time comes to promote team members and give them additional access to the Square Point of Sale app or Dashboard, you can then create customisable permission groups with Square Employee Management. If you’d like to track employee sales on a shared device, or need more advanced features such as timecard management or customised permission levels, we recommend you check out Square Employee Management which costs £3 a month per employee.